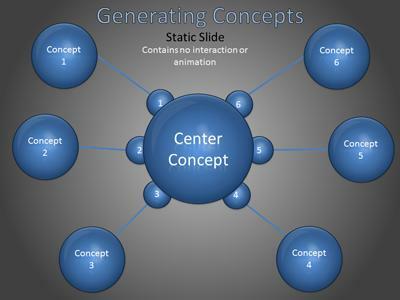 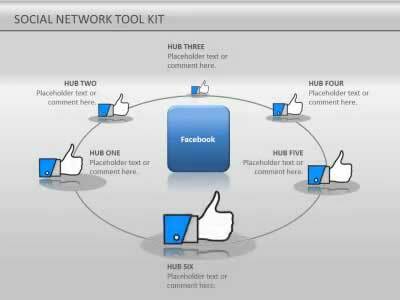 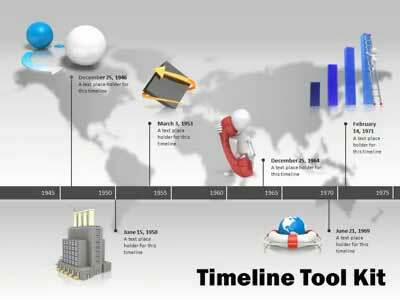 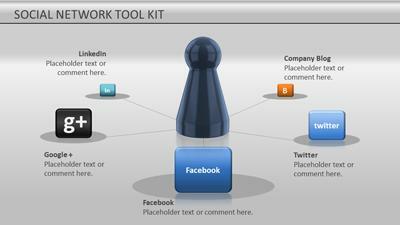 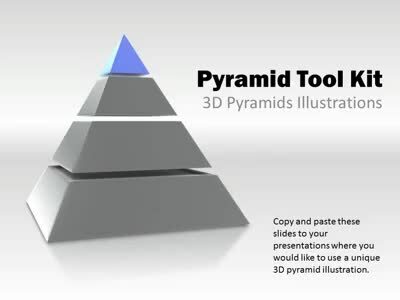 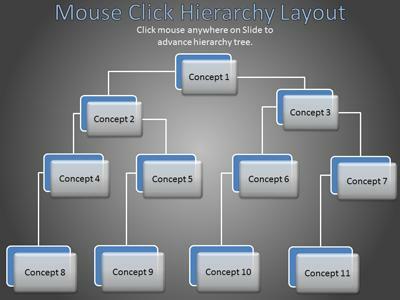 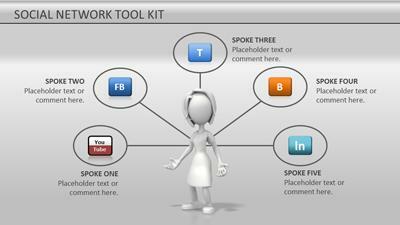 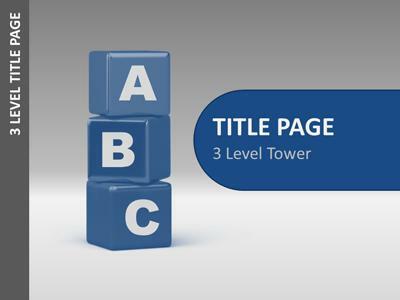 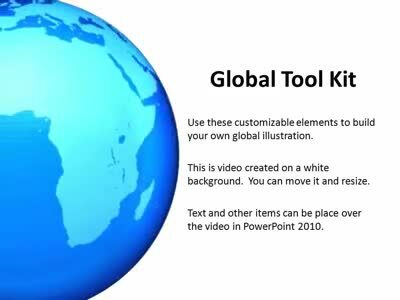 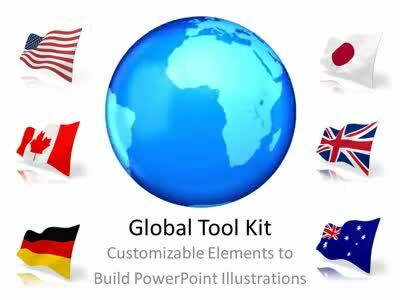 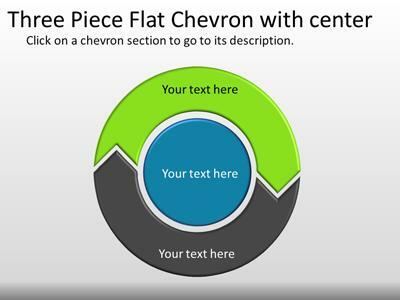 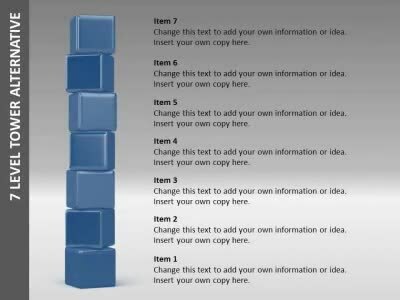 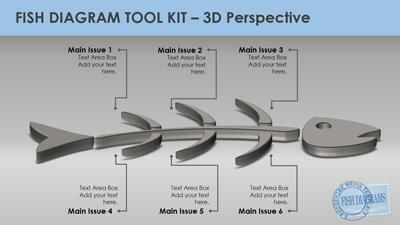 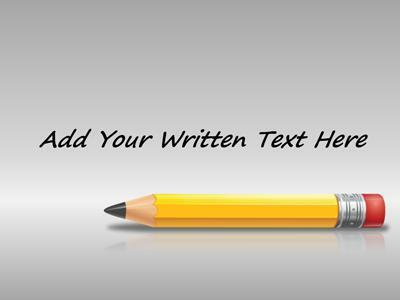 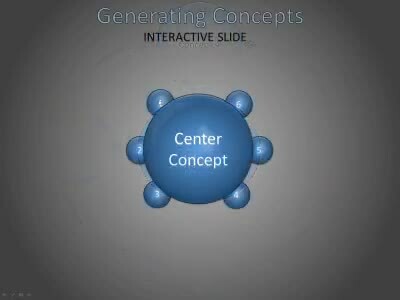 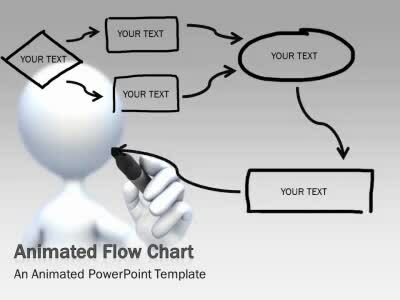 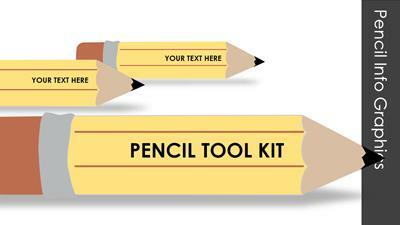 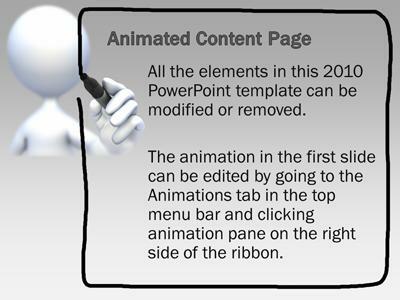 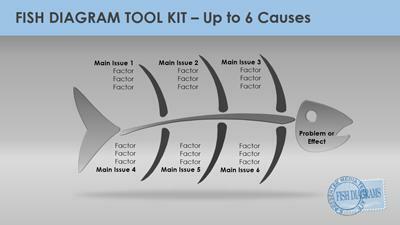 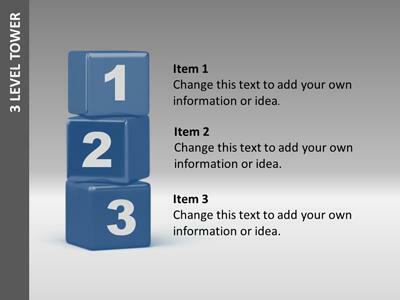 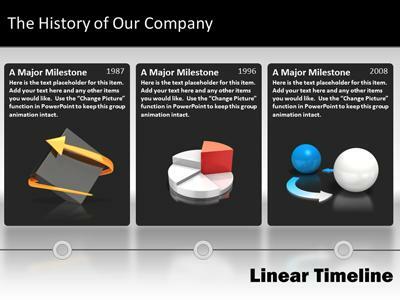 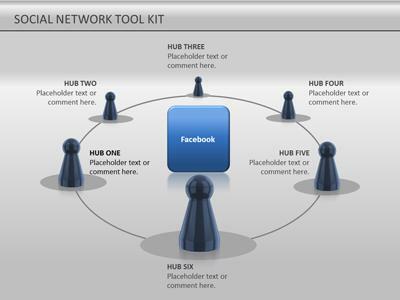 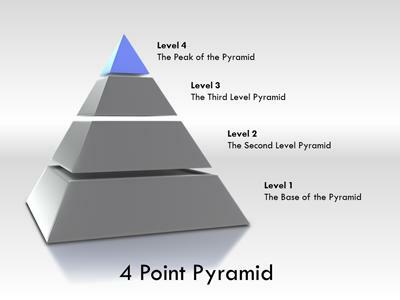 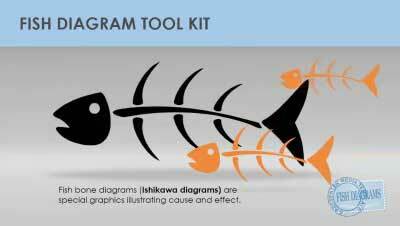 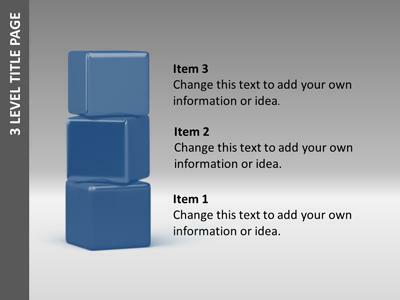 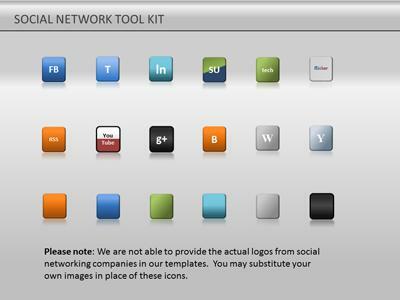 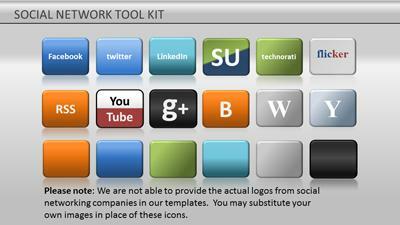 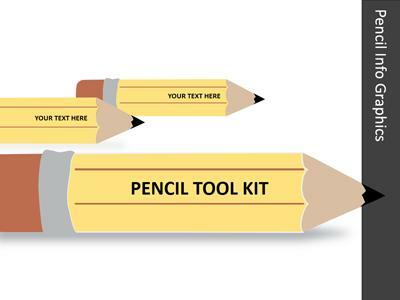 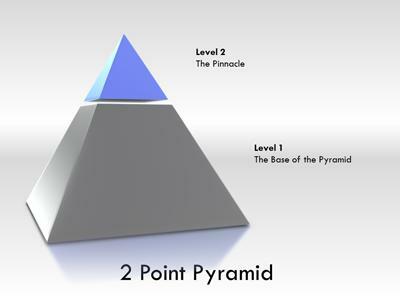 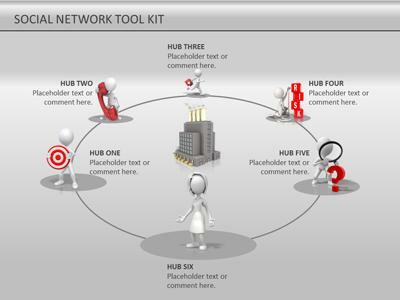 An aimated tool kit template for PowerPoint features a segmented funnel. 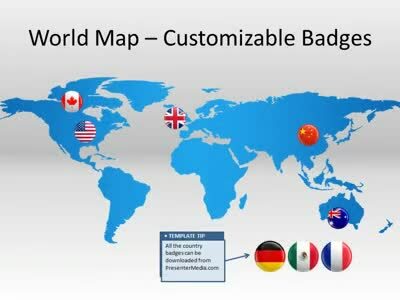 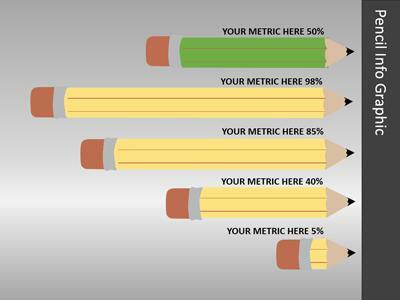 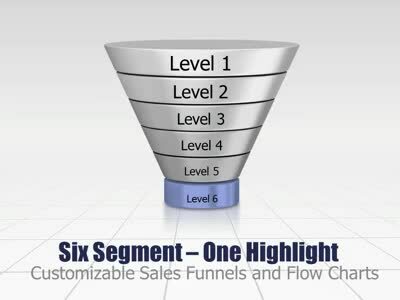 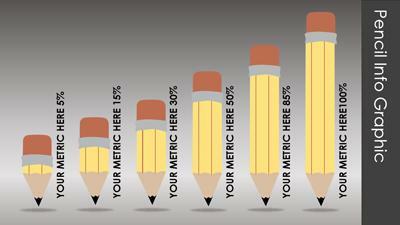 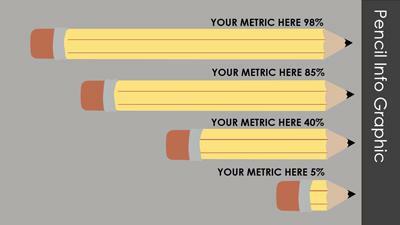 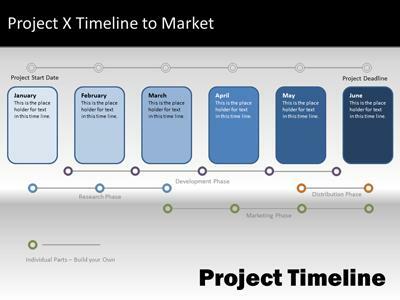 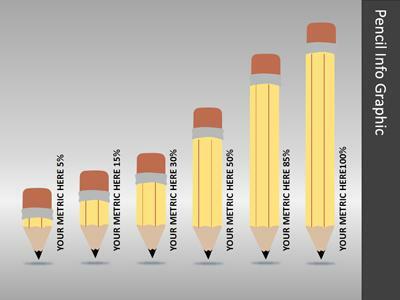 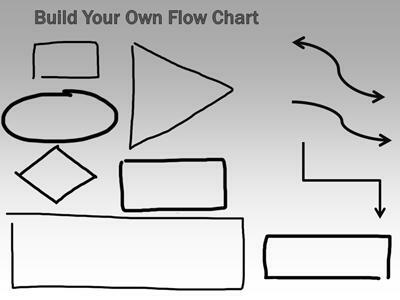 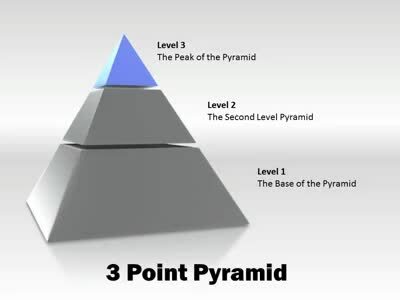 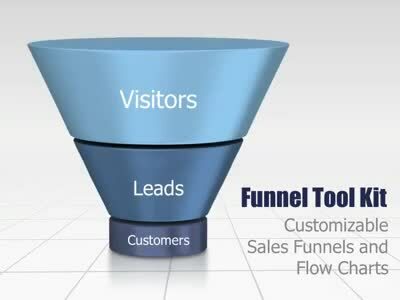 The funnel is broken into 2, 3, 4, 5, and 6 parts or ease of process customization. 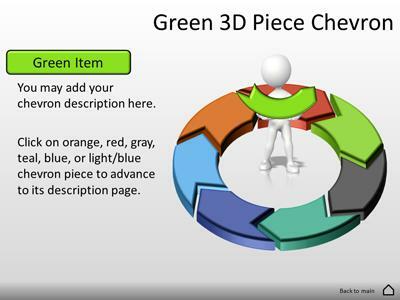 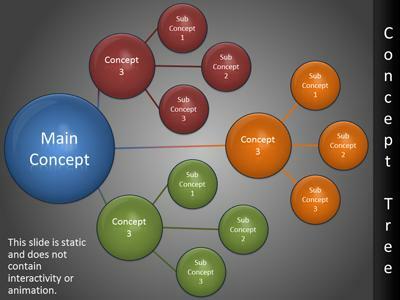 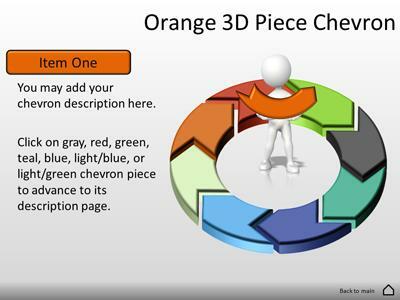 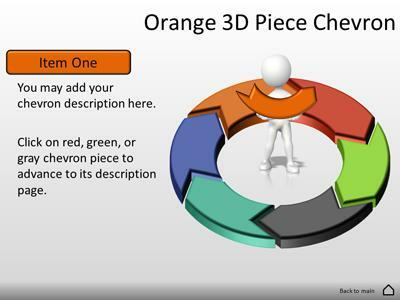 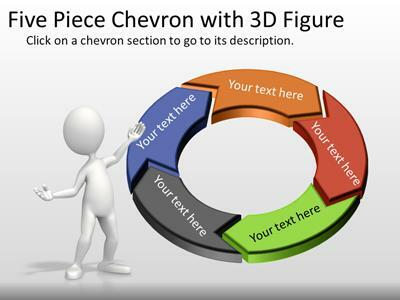 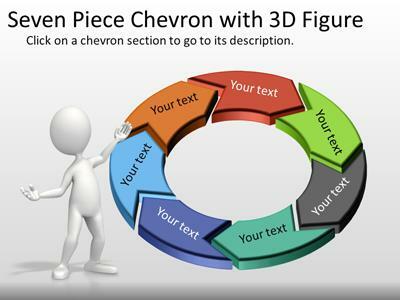 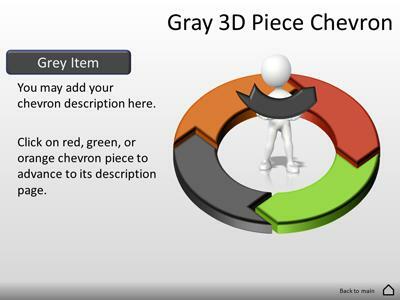 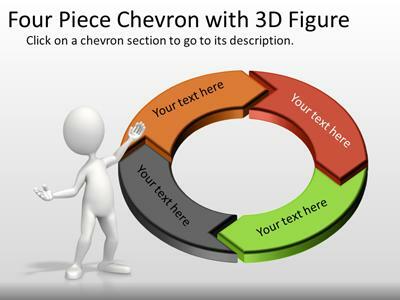 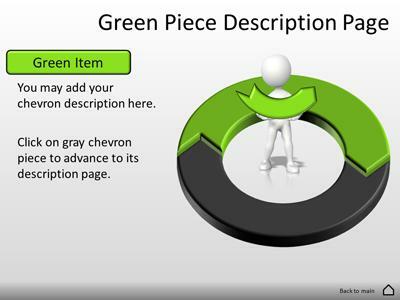 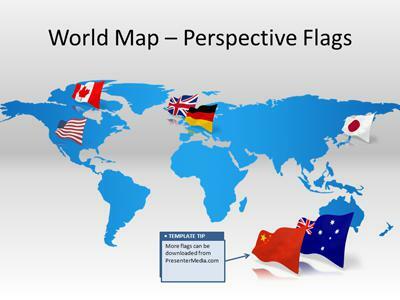 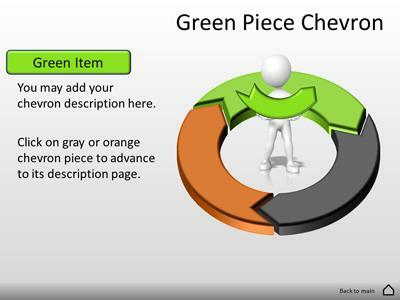 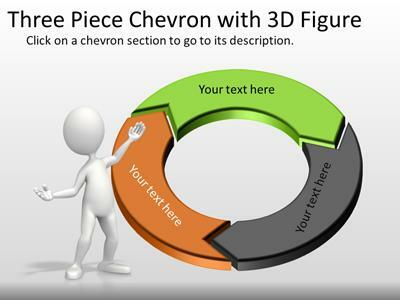 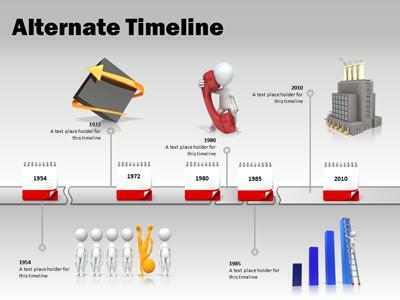 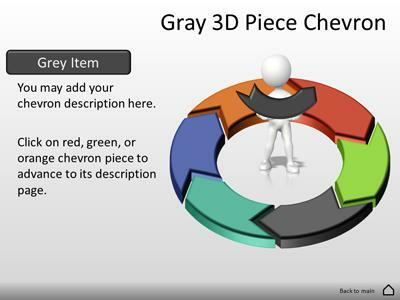 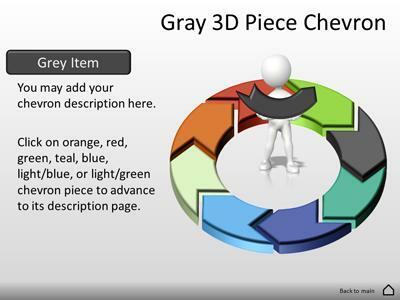 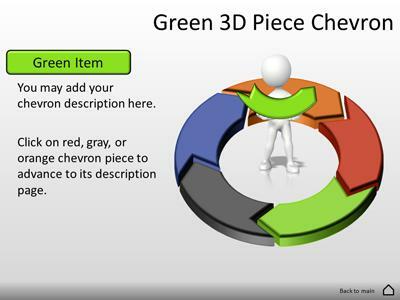 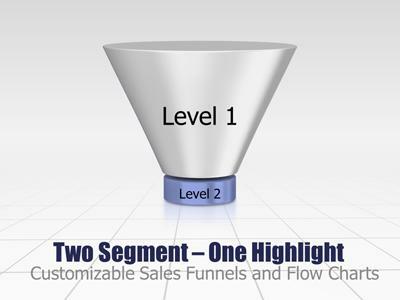 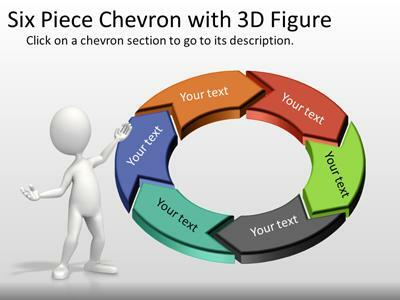 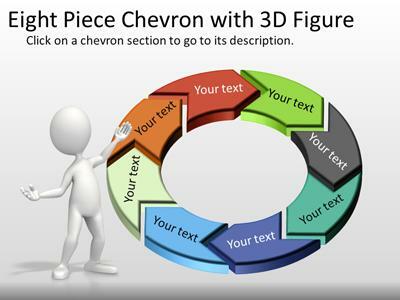 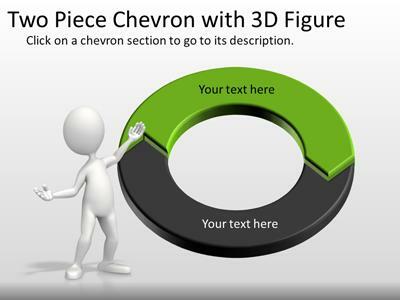 The individual pieces of the funnel can be recolored based on PowerPoint themes.